Renovations, extensions, plastering, roofing and more! We’ve developed a strong reputation for reliability, great personal service and innovative solutions and now a member of The Guild of Master Craftsmen which is the UK's most established trade association representing skilled craftspeople and other professionals who strive for excellence in workmanship. We’ve developed a strong reputation for reliability, great personal service and a trade that local people can trust. We look after ourselves and everyone around us when we are working. 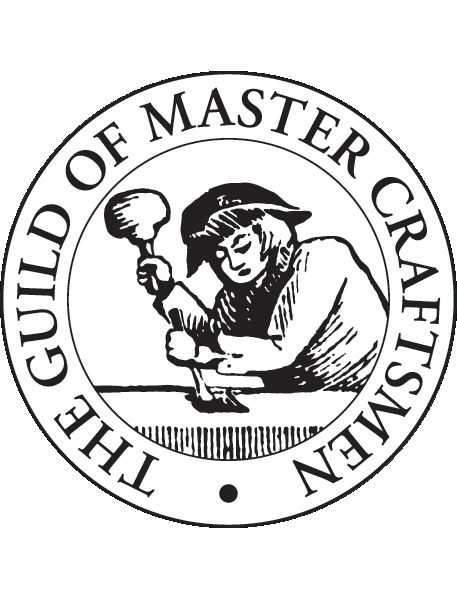 Now a member of The Guild of Master Craftsmen which is the UK's most established trade association representing skilled craftspeople and other professionals who strive for excellence in workmanship. We can help and advise with everything from planning permission, design and build through to the final finishing within all building requirments. At CRN Construction we supply highly skilled roofers, roof repairs, installations and roof maintenance across the Wirksworth, Matlock or the Derbyshire Dales areas, to both commercial and domestic sectors. 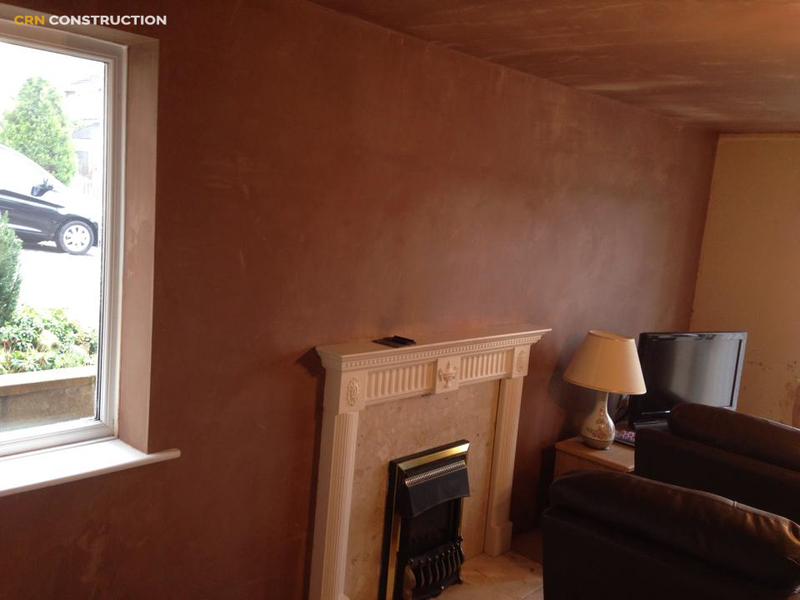 We don't specialise in just plastering but we have a passion for plastering, whether it's a small repair to a complete renovation we are professional, qualified and experienced in all aspects of plastering finishes. We undertake new build homes for customers throughout Wirksworth, Matlock or the Derbyshire Dales. We ensure that throughout the project we communicate with you making sure the project runs smoothly from start to finish. We can help and advise with everything from planning permission, design and build through to the final finishing within new build homes. 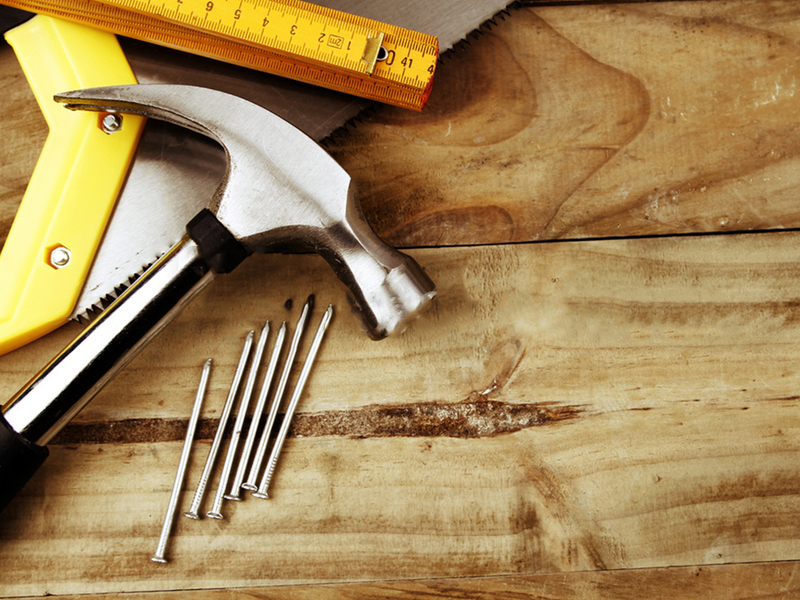 Building an extension on your home is the ideal way to create more space without the hassle of moving house. 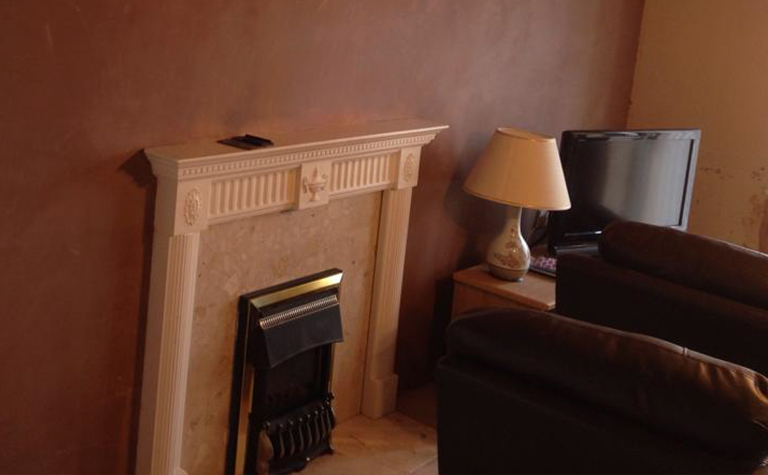 We specialise in refurbishments and renovations, offering you a complete design and build service. Renovating or refurbishing your home is an ideal opportunity to create fresh, new living space for you and your family without the hassle of moving house. 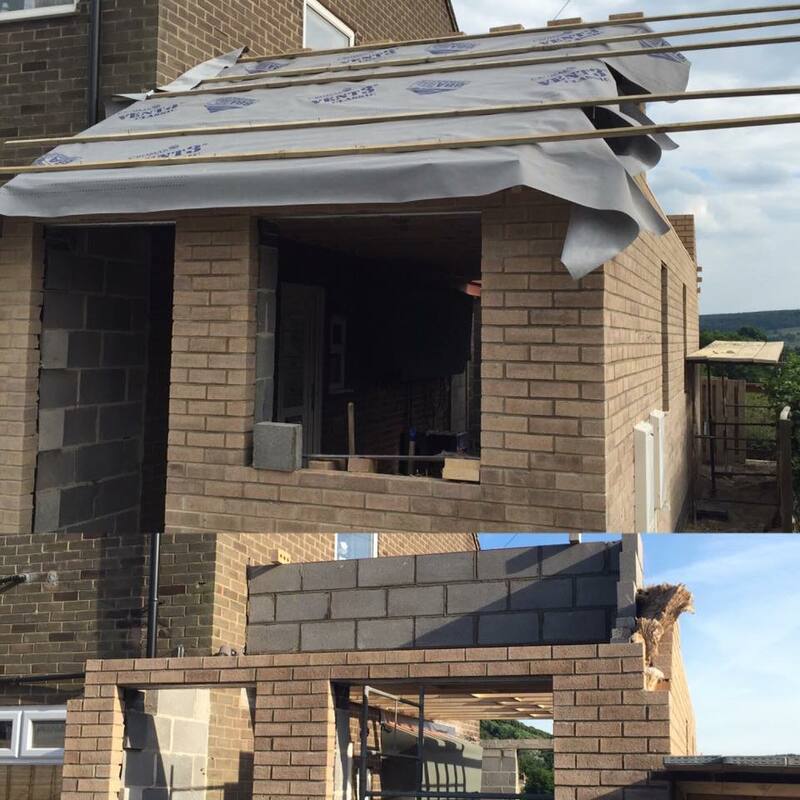 With our vast amount of experience we can provide everything from plastering, block, brick stone and wood erection through to roofing, carpentry, patios and driveways. 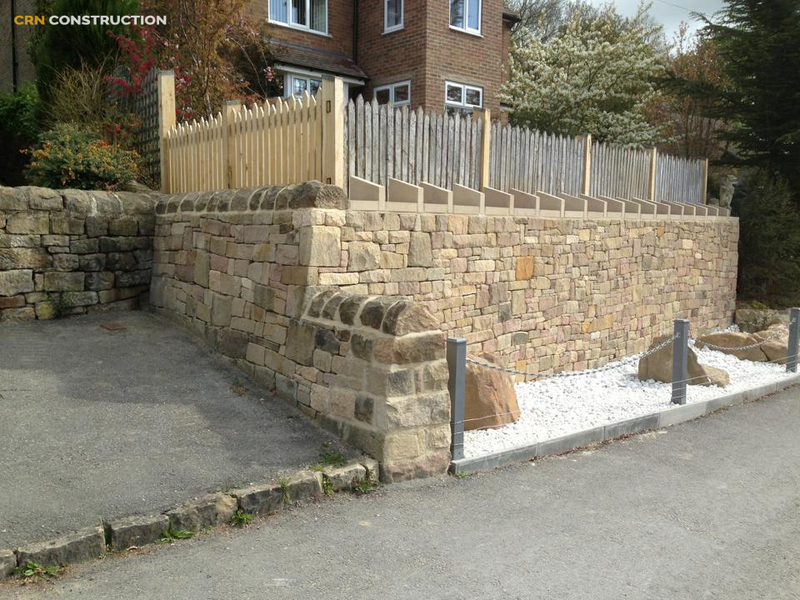 From restoration of traditional features through to property boundaries and garden features, we can do any dry stone walling you require. Softwood and Hardwood Finishing --- Garden decking & fencing --- Shop Fitting --- Supply and fit internal doors --- Supply and fit external doors --- Fitted sliding wardrobes --- Loft conversions --- Spiral & timber staircases --- Softwood & hardwood staircases --- Hardwood flooring --- fitted 1st and 2nd fix joinery work (skirting, facings) & New dormers installed are just some of the design and build joinery or carpentry we do. Painting, re-sealing baths/showers, tiling, re-grouting, patch damaged plaster, fit blinds & curtains, put up shelves & cupboards, assemble furniture, change locks, fit plasma TV screens. If you are looking for a unit to be hung, or a hand rail fixing CRN Construction is the local company you're looking for. 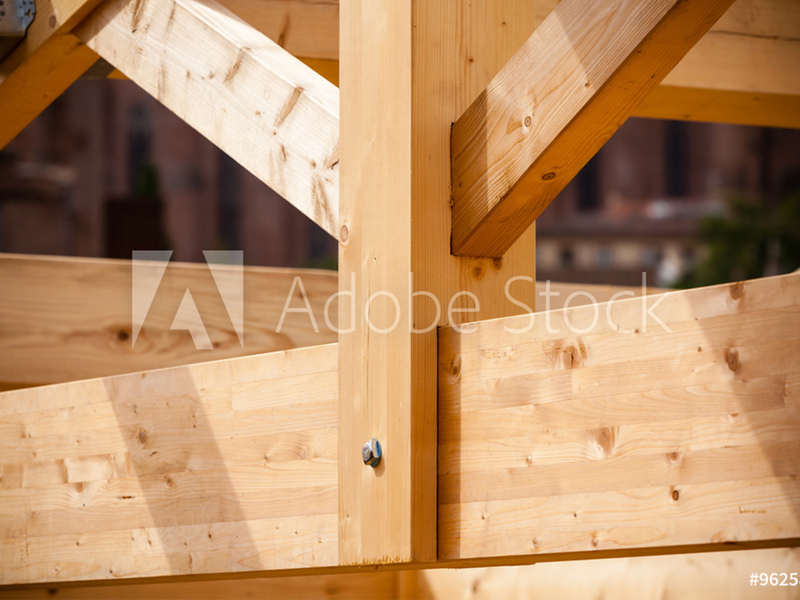 We take every job seriously, whether it's a full new build or a hand-rail. 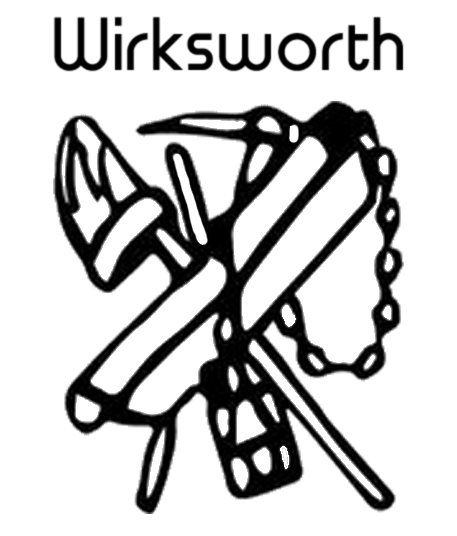 Local builders in Wirksworth and the surrounding area. 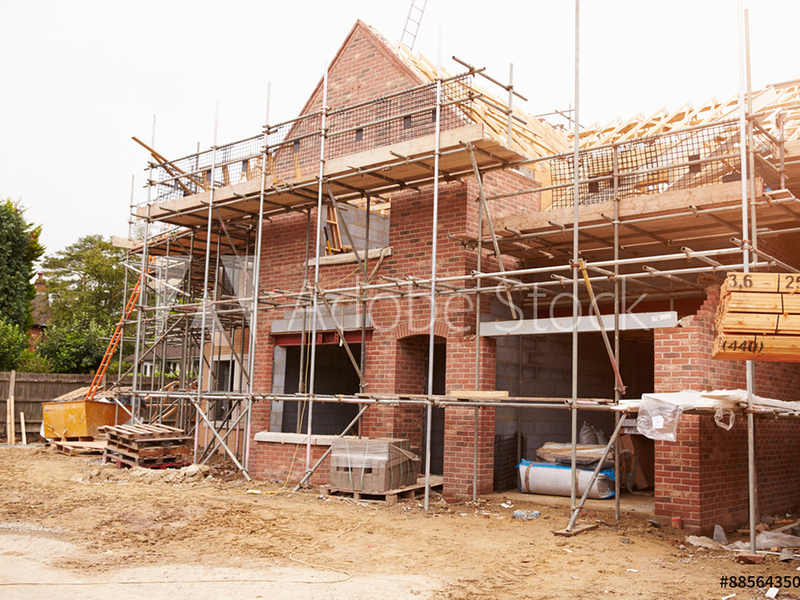 From new builds and renovations to dry stone walling and plastering, the scope of CRN constructions building work covers all kind of build projects. 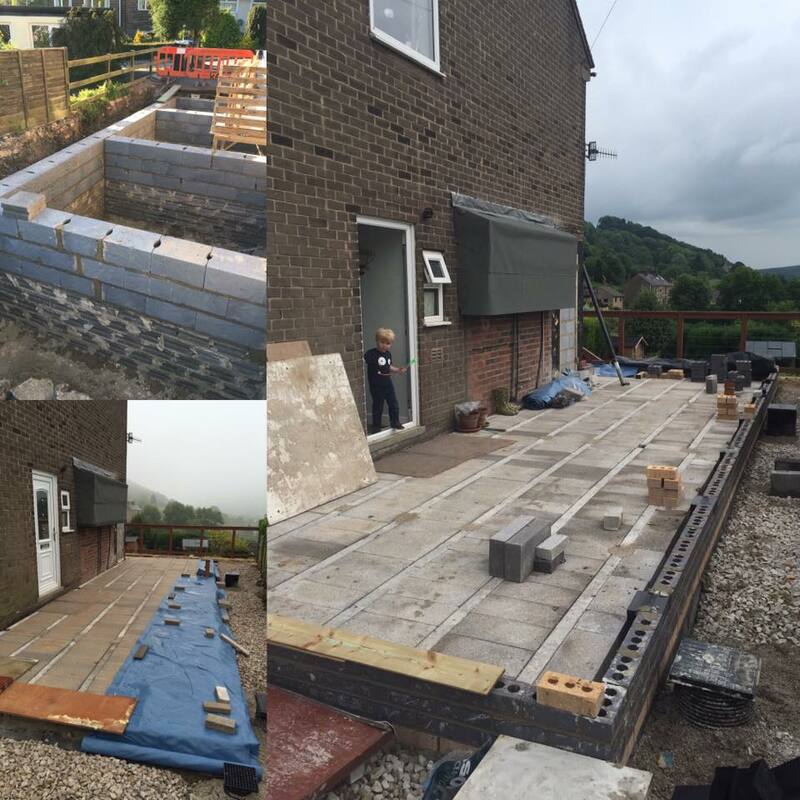 Our base is in Wirksworth, Derbyshire – spreading out to Matlock, Chesterfield, Derby and the Derbyshire Dales – enabling us to offer a locally-led and focused builders service.
" 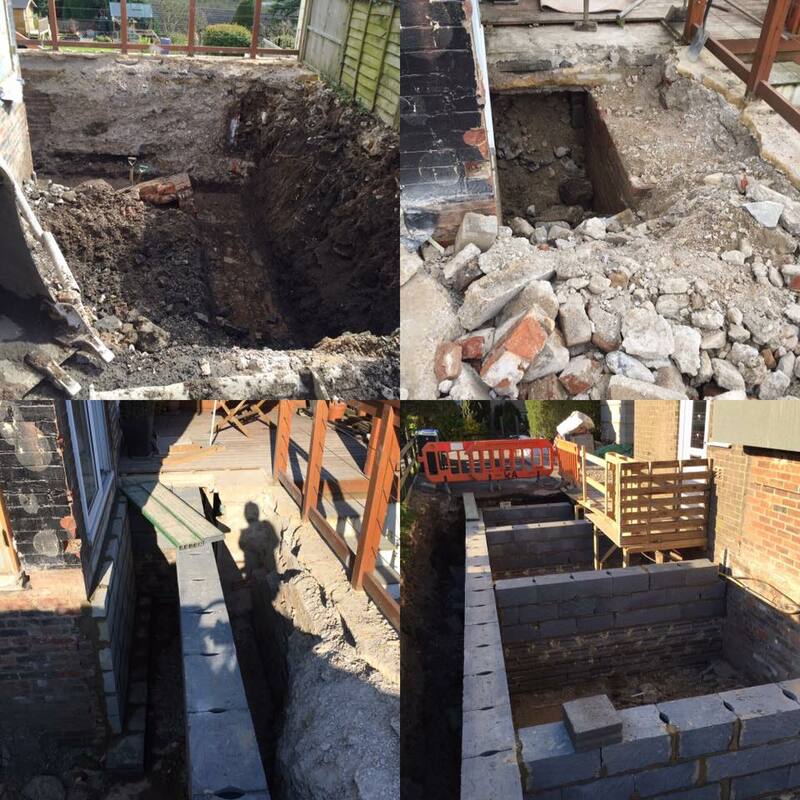 This time last year we were just about to knock the hell out of our house and enter the chaos that was building the house extension. Coupled with the stress of our upcoming wedding and having two adventurous toddlers to deal with it is safe to say there were a few frayed tempers and short fuses at times but it all worked out well in the end! We're still not finished but slowly getting there. Big thanks to Colin Nadin and Carl Hempshall of CRN Construction for all the build works. " 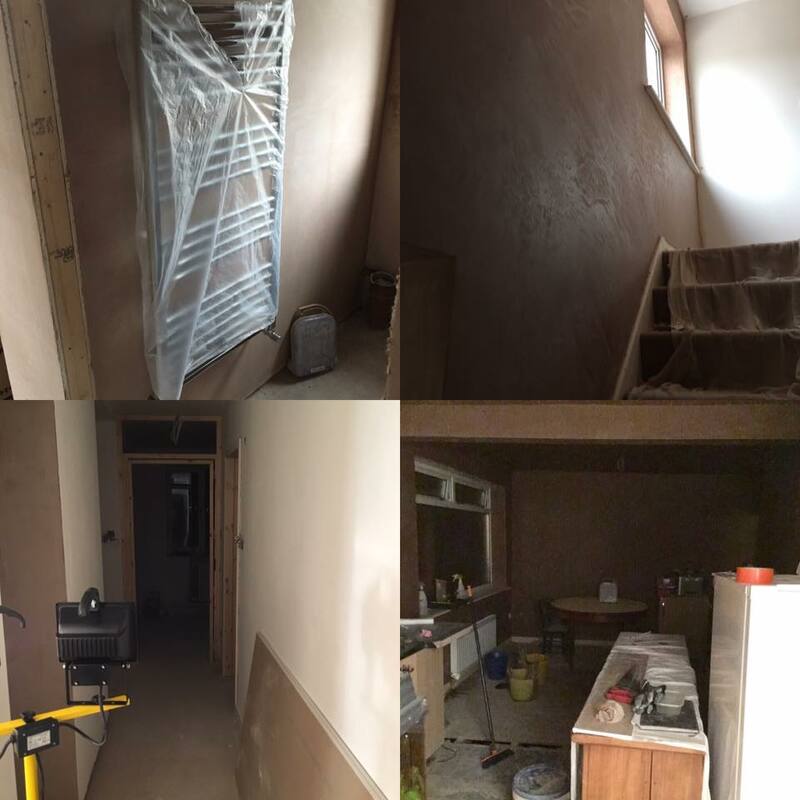 " CRN construction have recently removed a load bearing wall installing an RSJ and plastered several rooms for us. 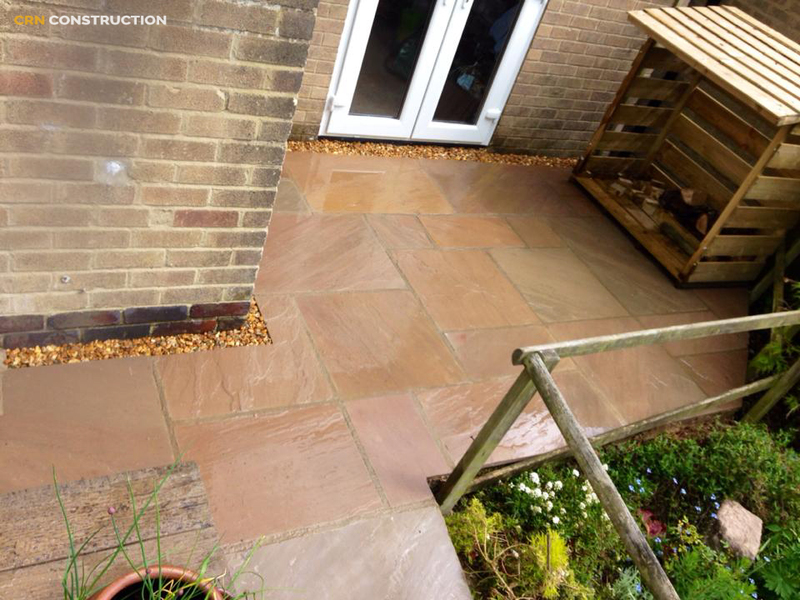 We could not be happier with the excellent workmanship as well as the manner in which the work was carried out, all done on time and budget and it was a pleasure to have the guys working in our home. After such a positive experience CRN will be our first call in future and we will recommend them gladly. " Mr and Mrs Powell, Tansley, 2017.
" 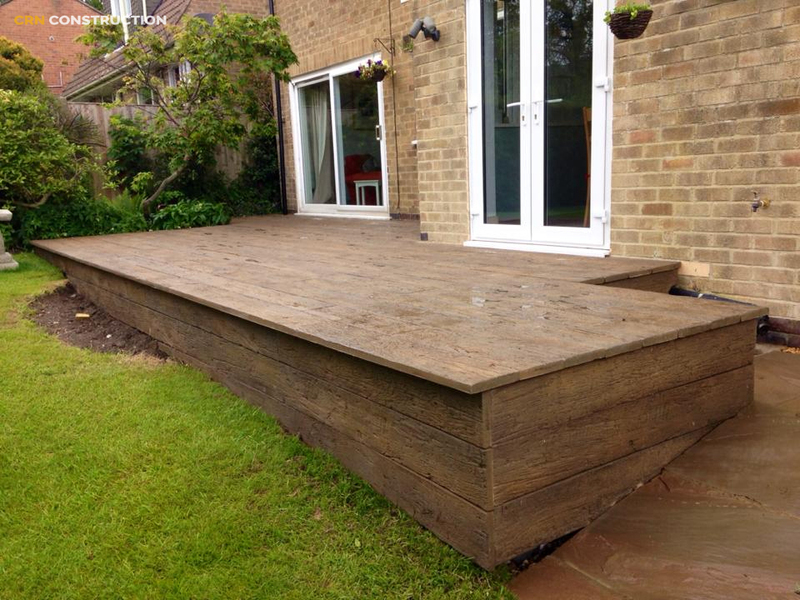 CRN Construction have provided us with a reliable, thorough and conciseness service. We have turned to Colin for a number of projects on our property and have never been let down by him or his team. 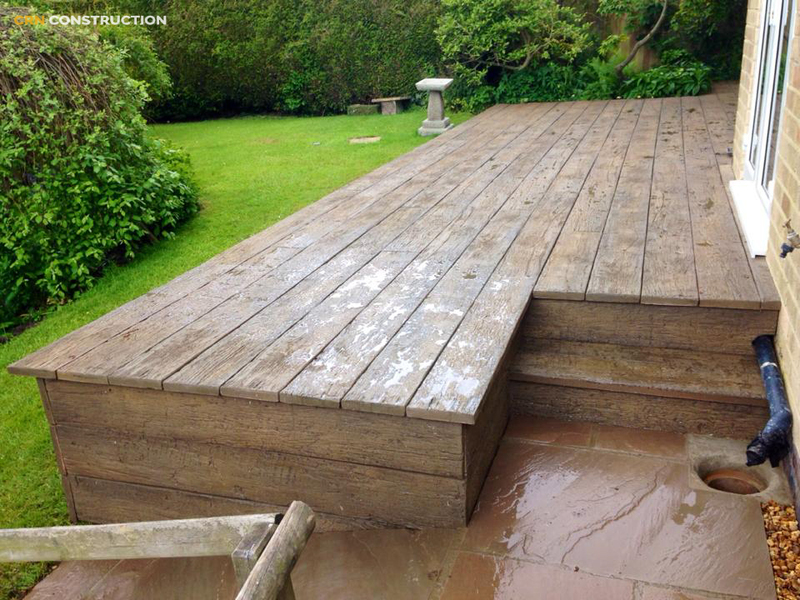 The job is done to very high standards and the site is left clean and dust free when finished. 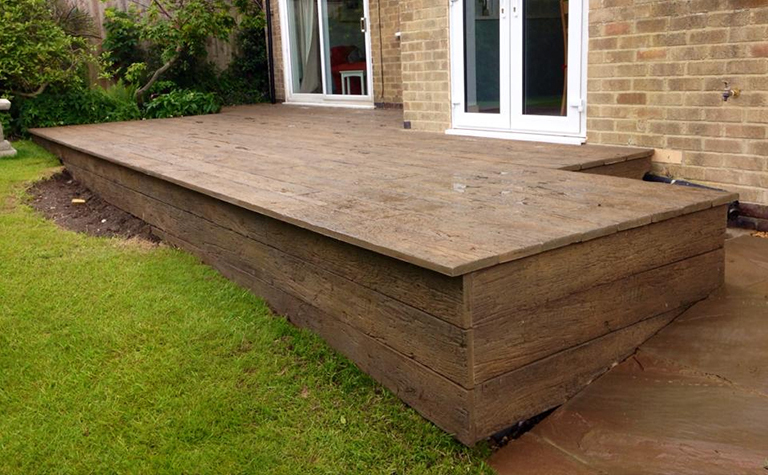 We would have no hesitation in recommending CRN Construction to friends and family and in fact regularly do! 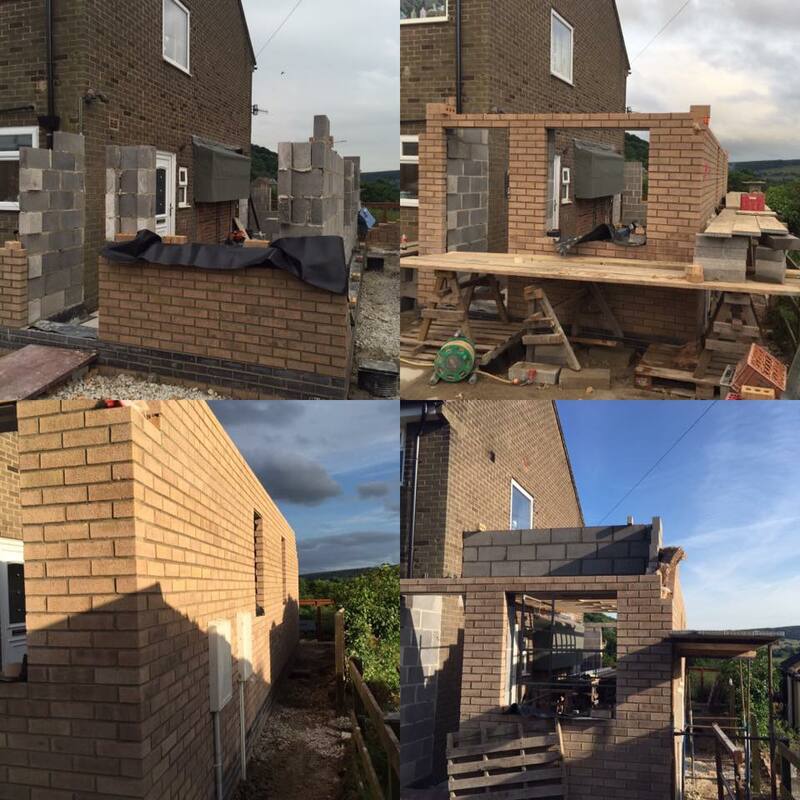 A recent project overseen by Colin - raising a stone lintel and stabilising the chimney above it has allowed us to transform our kitchen into a workable space for cooking and entertaining. Delighted! " " CRN Construction were employed to carry out the building work for our new open-plan kitchen. Colin had to work to a very strict timetable to complete the work on time and they did a great job with the alterations and refurbishment. They were courteous, trustworthy and skilled and always cleaned up at the end of the day. The work was completed on time and to a very high standard. I have no reservations at all in recommending them and will be using them again in the future." Details of the job. Details of the job. Details of the job. Details of the job. Details of the job. Details of the job. Details of the job. Details of the job. Details of the job. Details of the job. Details of the job. Details of the job. Details of the job. Details of the job. Details of the job. Details of the job. Details of the job. Details of the job. Details of the job. Details of the job. Details of the job. Details of the job. Details of the job. Details of the job. Details of the job. Details of the job. Details of the job. Details of the job. Details of the job. Details of the job. Details of the job. Details of the job. Review from the job. Review from the job. Review from the job. Review from the job. Review from the job. Review from the job. Review from the job. Review from the job. Review from the job. Review from the job. Review from the job. Review from the job. Review from the job. Review from the job. Review from the job. Review from the job. Review from the job. Review from the job. Review from the job. Review from the job. Review from the job. Review from the job. Review from the job. Review from the job. Review from the job. Review from the job. Review from the job. Review from the job. Review from the job. Review from the job. Review from the job. Review from the job. Review from the job. Review from the job. Review from the job. Review from the job. Double story extention, from footings to the roof. This time last year we were just about to knock the hell out of our house and enter the chaos that was building the house extension. Coupled with the stress of our upcoming wedding and having two adventurous toddlers to deal with it is safe to say there were a few frayed tempers and short fuses at times but it all worked out well in the end! Big thanks to Colin Nadin and Carl Hempshall of CRN Construction for all the build works.